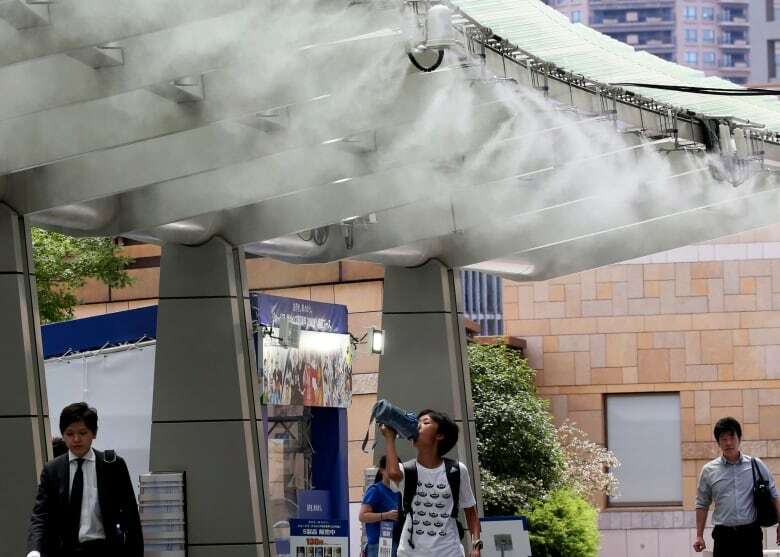 With less than two years to go before the start of the 2020 Tokyo Olympics, an unprecedented July heat wave has organizers sweating over how to protect athletes, employees and throngs of spectators from Tokyo's sweltering summer weather. The Canadian Olympic Committee has sent its chief medical officer to check out conditions, but is preparing its athletes for the summer heat. Summers in Tokyo already have a reputation for being hot and humid, but this year has been off the charts. The highest ever recorded temperature – 41.1 degrees Celsius – hit just outside Tokyo on July 23. The scorching conditions across the country claimed more than 80 lives and sent tens of thousands to hospital for heat stroke. 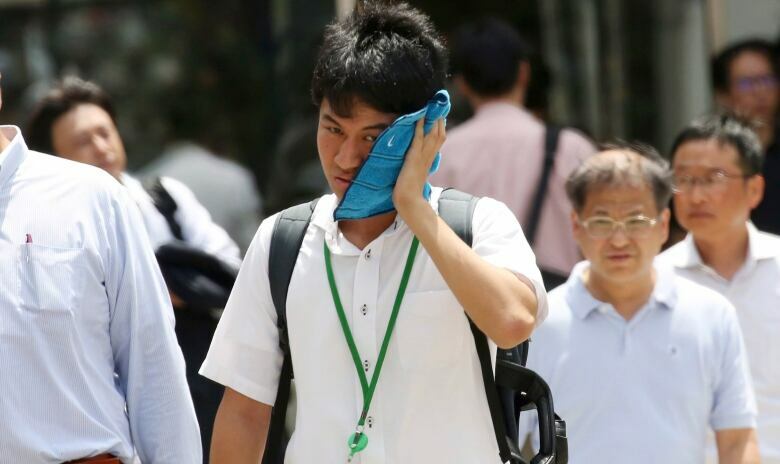 The Japan Meteorological Agency called the heat a threat to life and labelled it a natural disaster. Looking ahead to two years from now, Tokyo-based meteorologist Jonathan Oh says the big issue will be the combination of heat and humidity. "It sometimes feels almost 40 to 45 degrees here during the summertime. So for those who are not used to that, they're not just sweating it out, but they are also really feeling oppressed." 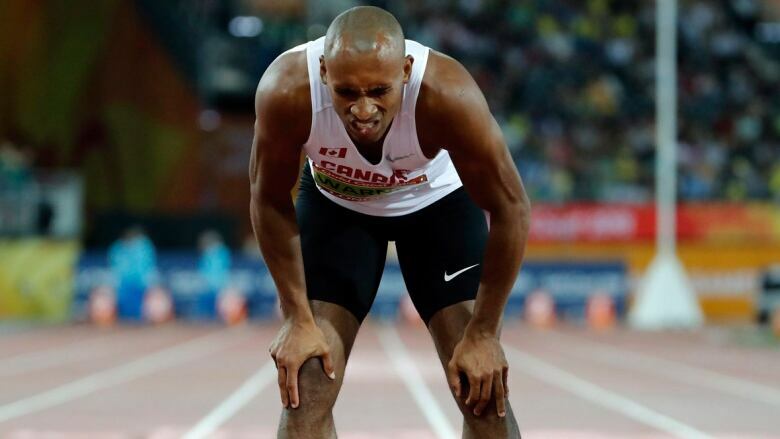 He says while athletes train for competing in the trying conditions, there should be more concern for the spectators who have to sit in the hot, humid weather. "It's going to be a real challenge," he says. The hope is that this year's heat wave isn't repeated or exceeded for the Games. But as temperatures keep climbing due to climate change, it's definitely a possibility, he says. Even organizers admit they're feeling the heat. "In recent days Tokyo and Japan [have] been like a sauna," said Tokyo Governor Yuriko Koike, calling the issue a major challenge in a July 23 news conference. She then laid out countermeasures that include the installation of mist showers so people can cool down. She said there are also plans for heat-blocking pavement that reflects ultra violet rays. The pavement would be put over the asphalt on 100 kilometres of city roads, including over the marathon course. Koike said it can reduce temperatures by an average 8 degrees Celsius. Organizers have also changed the start times to early morning hours for some outdoor events. The marathon, for example, will start at 7 a.m. and the Tokyo Olympic Organizing Committee is in discussions with Japan's prime minister to introduce daylight saving time during the Games. Tokyo 2020 spokesperson Masa Takaya says it's not the first time a host city has had to deal with extreme weather. He cited the cold at this past winter's Pyeongchang Olympics and the high temperatures in both Athens and Beijing. "Weather conditions have always been a challenge for the organizing committees and this applies to Tokyo 2020," he said. "Obviously we'd like to offset the impact of the heat as much as possible." Takaya says there's still more to be done. He says organizers are now working on customizing heat reduction plans for each venue. But according to urban engineering professor Makoto Yokohari, that's not enough. 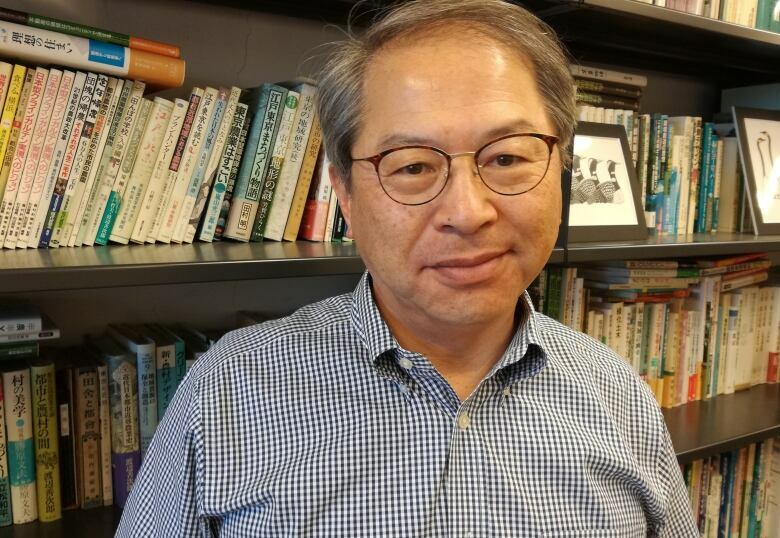 "Tokyo will become one of the dangerous Olympic Games in history in terms of the heat," said the University of Tokyo professor who co-authored a research paper that concluded heat stress will be a serious concern. Yokohari compared average temperatures of previous summer Olympic host cities dating back to the 1984 Games in Los Angeles. He predicted Tokyo will be hotter than Atlanta in 1996 and Beijing in 2008. Yokohari argues in favour of moving outdoor events outside of Tokyo to the northern, more temperate, island of Hokkaido. Given that's not likely to happen, he says his second choice would be to roll back start times of outdoor events to before dawn. His other advice is to push the Games back to the fall, the same time Tokyo hosted the Olympics in 1964, though he admits that too is unlikely. And it's not something the International Olympic Committee would support. A report by the IOC says it prefers hosting the summer Games in the summertime so the broadcasters who shell out billions of dollars for the rights to Olympic coverage won't have to compete with other major sports events in the fall (think Major League Baseball playoffs and the start of the NHL season). The fear is an October Olympics would turn into a "weekend Olympic Games," the report said. The Tokyo Games start on July 24, 2020, and end on Aug. 9, and that's what Canada's Olympic Committee is training for. "The health and safety of our athletes is always our top priority," a spokesperson said. "We remain confident that the organizing committee and the IOC will take every possible precaution to ensure that the games are held safely and successfully." 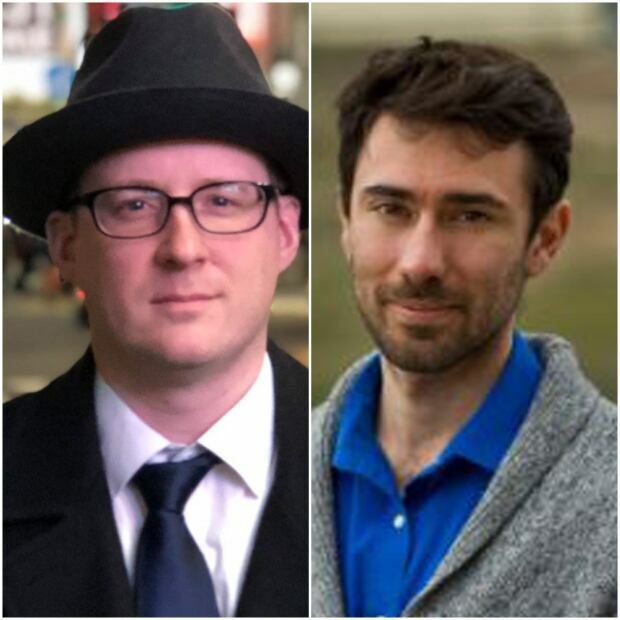 Adam Walsh and John Van Dusen are CBC journalists working in Tokyo on a secondment to NHK, Japan's public broadcaster.